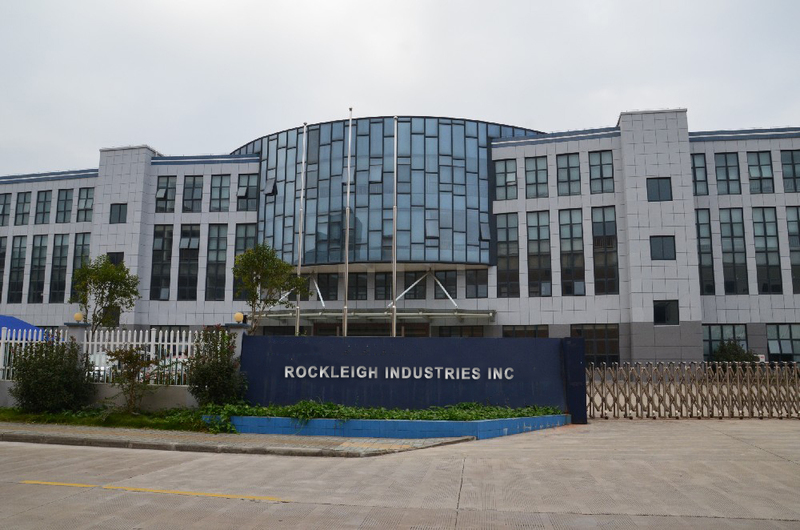 Rockleigh Industries specializes in electronics OEM/ODM Business and Contract Manufacturing Business. For the past 30 year's development, we have obtained extensive experience in the designing process as well as production process. More importantly, we have developed and mastered an efficient manufacturing method to provide the most competitive price possible for our partners. 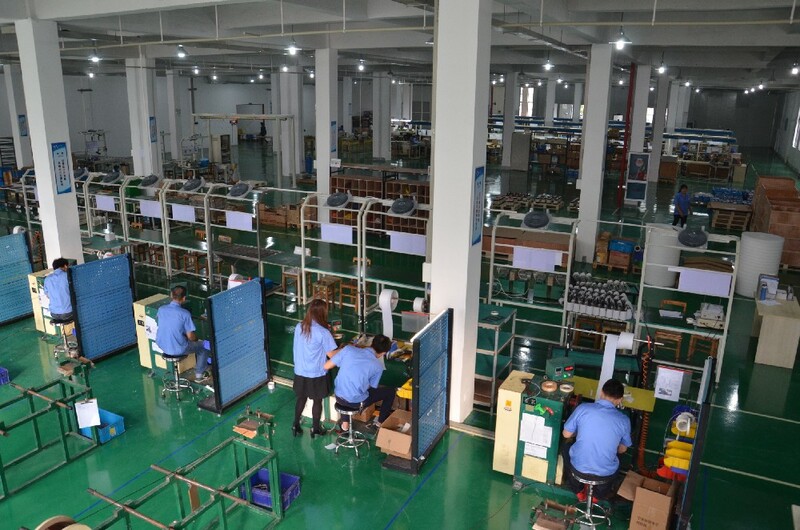 Our existing products line: AVR( Automatic Voltage Regulator), UPS (Uninterruptible Power Supply), DC/AC Inverter, Battery Charger, DC power supply, Transformer, Beacon strobe. 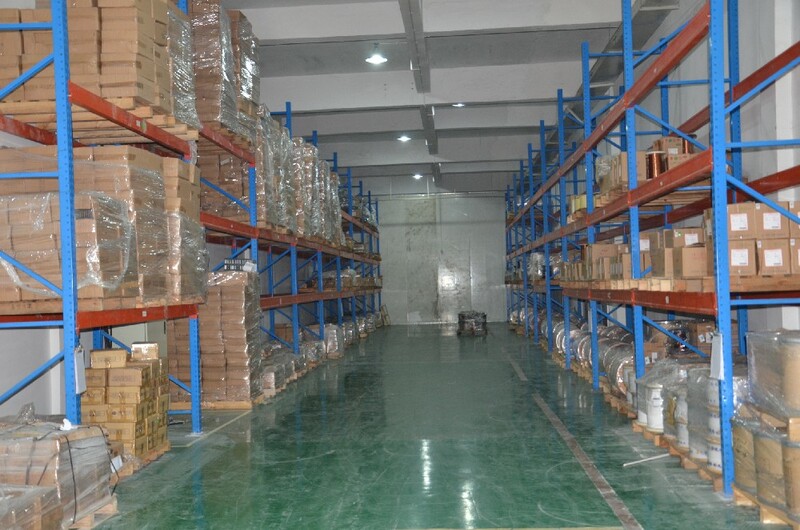 Many products have UL and CE listed, which mainly export to Europe, USA, South-East Asia. * For the past 12 years' development, we have accumulated extensive experiences in Bobbin Design, Mold Manufacturing, Hardware Manufacturing and Performance Test. Rockleigh Industries Logistics Services coordinates warehousing, packaging, labeling and shipping. All customized to meet the operations goals and requirements of our clients. It’s all a part of our integrated philosophy of world class supply chain and logistics management. We continually review processes to minimize freight costs and improve delivery times. Customer-specific product and master carton packaging and labeling are also provided to provide a complete, turnkey customer solution. Regular reporting ensures a mutual understanding of performance metrics.